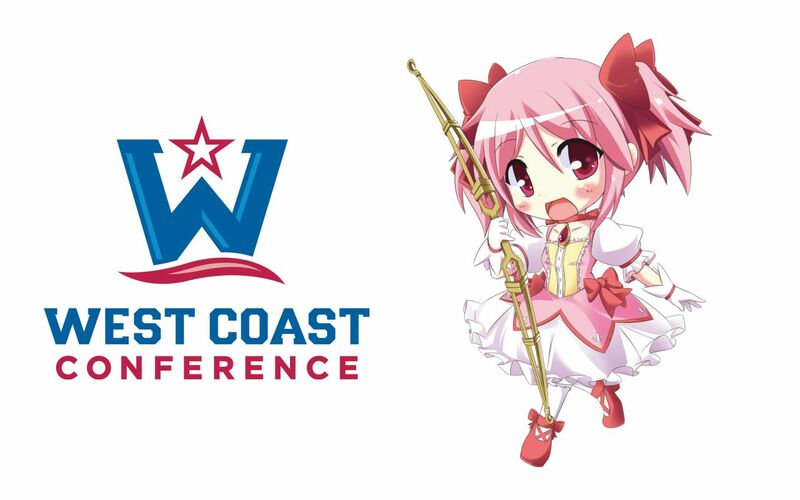 Mitakihara University will become a member of the West Coast Conference in 2031, ending a 20-year membership with the Big Sky Conference that saw the Magi and Puella Magi win countless conference championships and all-sports trophies. The university will be the conference's 11th member. "We are excited to finally be a part of a conference we can relate to," said athletic director Frau Koujiro. "We are driven by faith, by motivation, by a higher being. Though we are not affiliated by any Christian church as we are a private, nondenominational institution, the bonds we have with the members of the West Coast Conference are shared, and we look forward to a happy relationship with our new neighbors." In other news, San Jose State has elected to drop its football program, citing budget difficulties. Hawaii, after 19 straight years of winning conference championships and national championships as an associate member in the Big Sky Conference, is making a return to Division I FBS as a football-only member of the Mountain West Conference. Finally, Brigham Young is returning to becoming a Division I FBS Independent. BYU, Notre Dame and Mitakihara are now the only Division I FBS Independent schools effective 2030.